JMK Architectural Services is a full service architectural firm that specializes in residential projects. 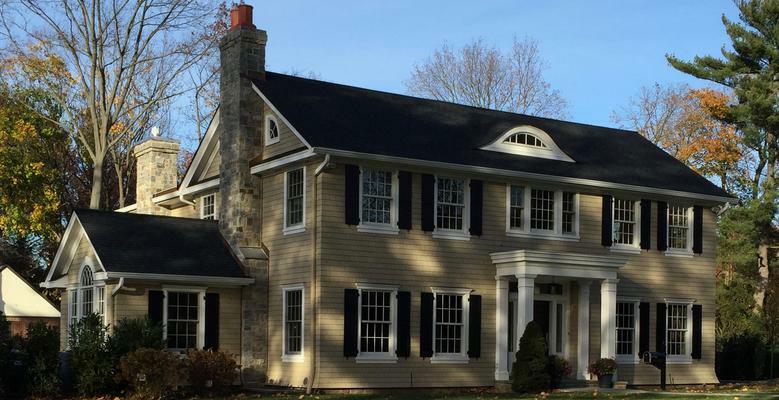 With over 25 years of experience in designing homes, the firm's owner John Viscardi R.A. works personally with each client to ensure a successful project. The same dedication is given to each project, whether it is a new construction, addition, renovation, or legalization. It is the firm's goal to meet the needs of each client.